Welcome to Nemaco Technology's reference section that provides technical information for NEMA 3R enclosure specifications. Nemaco has dedicated a technical section for NEMA 3R enclosures, cabinets and boxes. In this section for the NEMA 3R enclosures, you will find the basic information for the NEMA 3R rating, definition (specification) and related enclosure applications. And listed below in the notes section, a comparison is done between the NEMA 3 enclosure rating and the NEMA 3R rating. 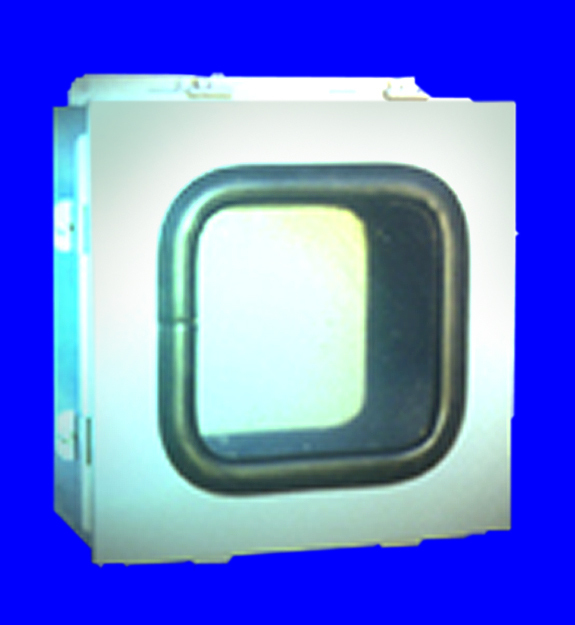 Also, call Nemaco if you have any questions and so we can help you with NEMA 3R enclosure application. Nemaco is your source for NEMA enclosures used in industrial, commercial or military enclosure application. 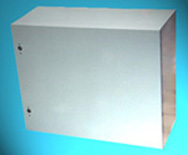 A typical example of NEMA 3R enclosure would be a metal box used for electrical controls in a lab or any indoor environment that is dry and but there might be dripping pipes. Call or send an email to Nemaco Technology in regard to any questions about your particular NEMA 3R enclosure application and unique specifications. Nemaco offers Outdoor NEMA 3R - Junction Boxes for Electrical Applications. Nemaco offers Outdoor NEMA 3R - 19" Rackmount Enclosures & Cabinets. 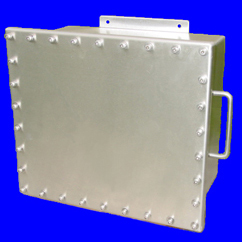 Call Nemaco for NEMA 3R enclosures and other custom stainless steel projects.